Spain is one of the biggest tourist hubs in the world. People are drawn to its sunny beaches, rich history, never-ending nightlife, sangria and of course, the infamous siestas. From Madrid to Mallorca, the possibilities for experiencing Spanish culture are endless. A main attraction? Wine tasting in the wine-making region of La Rioja! You may recognize this area of Spain, as it was featured on the most recent season of The Bachelorette. 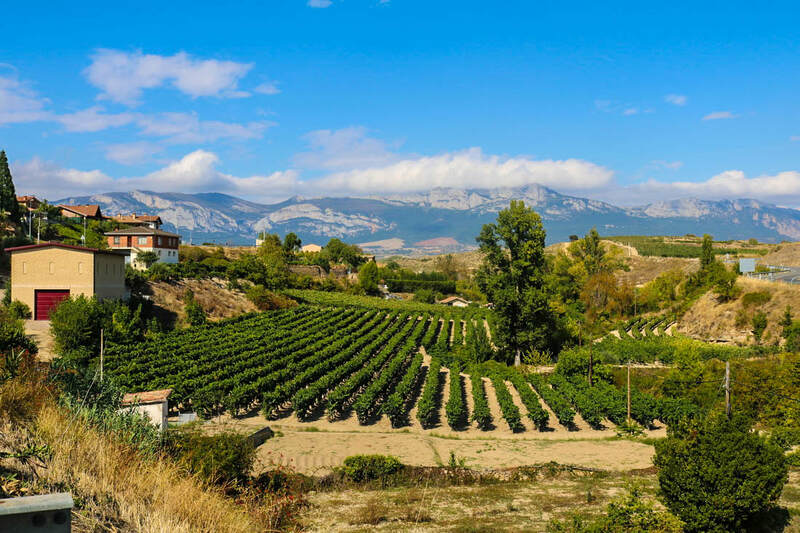 Check out the rest of the article I wrote as to why a wine tour in Spain should be on your life list here! Click the “Publications” page for more articles I’ve written outside of Sojournies. Thanks for reading! Pin it to remember it and save for later!